That’s the best word to capture the emotion of each of the authors whose books were nominated for the 2018 International Thriller Writers Best Paperback Original award—and for some of these authors who’ve been around the block a few times, “surprise” is often tough to achieve. At least off the page. But one thing’s for certain, the characters in these books—diverse, authentic, and well crafted —are in for quite a few. For fans of these writers, that shouldn’t come as…you guessed it…any surprise. The nominees took some time out to answer a few questions for The Big Thrill. The nomination is an important milestone for GRIEVANCE—the story of a young woman who is stalked by a shadow of her dead husband’s past. For Bell, it’s a symbol that her work is being acknowledged outside the space it occupies in her brain. And about that time when Bell watched the poet Marianne Moore throw out the first pitch of the ’68 Yankee season. 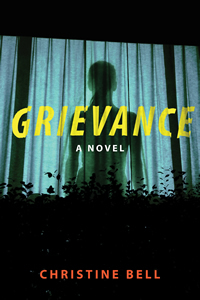 If you haven’t read GRIEVANCE, you can add it to your To Be Read pile here. It takes a lot to surprise Lori Rader-Day these days, but when she learned that THE DAY I DIED had been nominated for an International Thriller Writers Best Paperback Original award, her first reaction was…well, surprise. 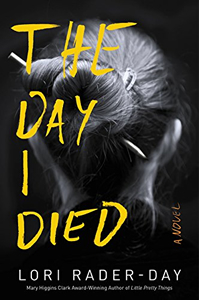 Rader-Day is perhaps being somewhat humble—three of her books, including THE DAY I DIED, have been nominated for the prestigious Mary Higgins Clark Award. It was also an Indie Next Pick and a Barry Award nominee—a considerable amount of buzz for the story of Anna Winger, a handwriting analyst at war with her teenage son. Their lives start to unravel when Anna helps out with a ransom note left behind at the scene of a murder and kidnapping. 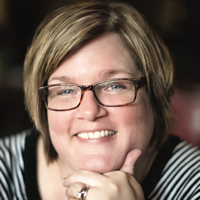 Get the full scoop on Rader-Day and her books by visiting her website. Nope, that’s not the beginning of a joke, but rather, the thrilling premise of Layton Green’s RESURRECTOR, an action-packed story that this year was nominated for the International Thriller Writer’s Best Paperback Original award. Green is both humbled and elated. Confidence is an important factor, yes, but so too is the power of influence, and Green says he owes a number of authors a debt of gratitude for their inspiration. It would be hard to select one…but if pressed to choose someone to share a meal with, Green would give his love of food a nod and run with a culinary angle. And maybe—with just the right amount of Saki—the winning dinner companion could dig into Green’s secrets. 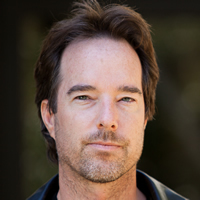 Most fans know that Layton Green is a pseudonym, but few are aware that it’s not his first. For non-personal information about Green (hey, he’s shy!) and his books, head over to his website. Rachel Caine was certain there’d been a mistake. That was the only logical explanation for the email in her inbox. No way her book STILLHOUSE LAKE had been nominated for an International Thriller Writers Best Paperback Original award. Right? It’s the kind of validation Caine never expected—especially on her first thriller, the chilling story of a single mother who thinks she’s found safety from her serial killer ex—until a body turns up to implicate her in new killings. Cain has already proven that she has what it takes. Though STILLHOUSE LAKE is her first thriller, it’s her 51st novel. 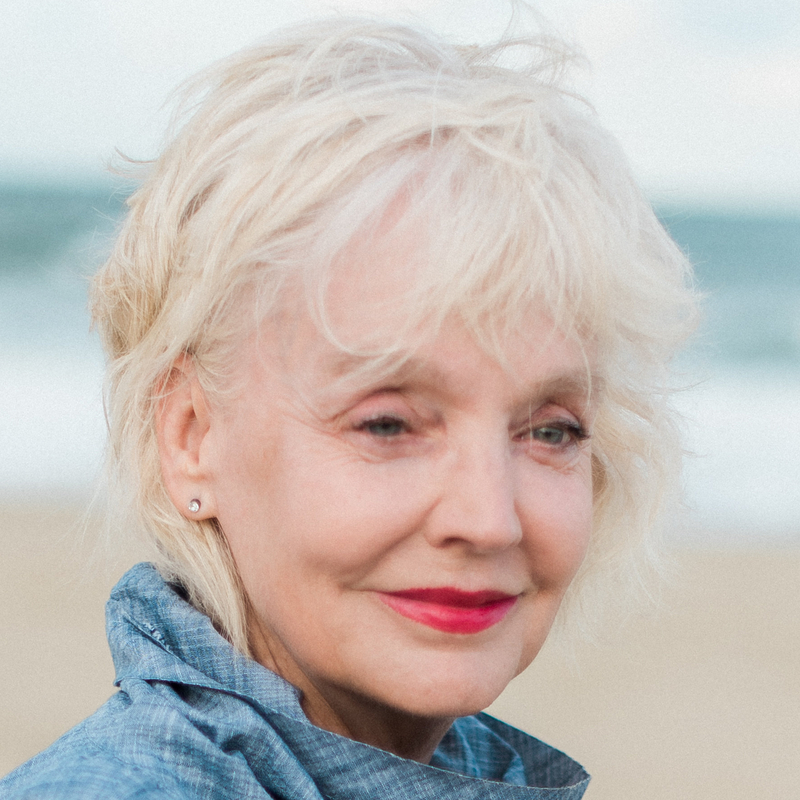 Her previous works have touched on almost every genre—from horror, romantic suspense, sci-fi and urban fantasy, to young adult and all points inbetween. But it’s clear “scary” holds a special place in her heart. 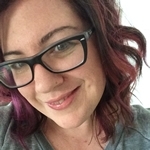 To find out more about Caine’s impressive body of work, head over to her website. Characters are often crafted from piecesof people the author knows—a personality quirk, a fascinating job, a physical trait—but rarely does an author actually put himself in the book. 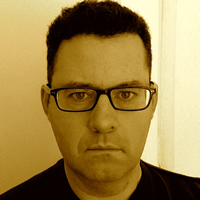 But Adrian McKinty did just that— gave himself a cameo role in one of the novels that make up his popular Sean Duffy series. Circumstance just called for it. 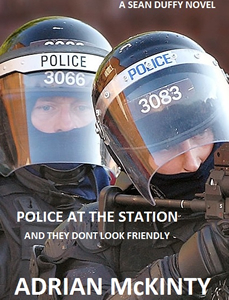 That happens in Book #3 (McKinty thinks) but it’s actually Book #6 in the series—POLICE AT THE STATION AND THEY DON’T LOOK FRIENDLY—that was nominated for a 2018 International Thriller Writers Best Paperback Original award. To say he’s chuffed would be an understatement. By the looks of it, the series has plenty of staying power left—another three books are planned, and in addition to the ITW nomination, it’s had a few nods in its direction. To find out more about the series, check out McKinty’s website.